Super Lawyers® selects attorneys through a multiphase patented selection process that includes peer nominations and evaluations combined with independent research. Candidates are evaluated based on 12 indicators of professional achievement and peer recognition that include, among others, verdicts and settlements, experience, special licenses and certifications, honors and awards, and professional activity. Selections are made annually on a state by state basis with only 5 percent of attorneys being selected from each state. To learn more, visit https://bit.ly/2Dya6Df. “The Van Winkle Law Firm is proud of our colleagues for earning this distinguished recognition from our peers for the 13th consecutive year,” said Steve Grabenstein, president of The Van Winkle Law Firm. 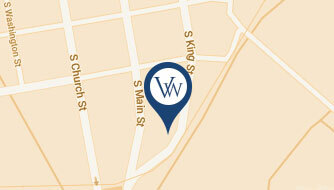 For more than 100 years, the attorneys at The Van Winkle Law Firm have provided a premier level of strategic legal counsel and services to meet clients’ personal, estate planning, commercial, business and litigation needs. 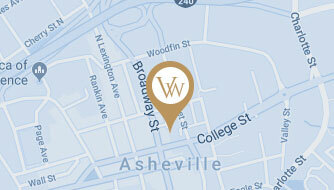 The Van Winkle Law Firm is the largest law firm headquartered in Asheville. With licensed attorneys serving clients in North Carolina, South Carolina, Georgia, Florida, Tennessee and Virginia, the firm is one of the most respected in the region. 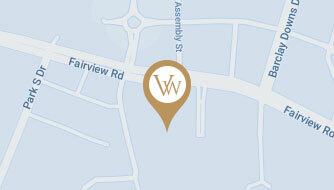 For additional information, please visit www.vwlawfirm.com.